Let us introduce to you our new snack made with only natural ingredients. We can proudly say that Fit bar is not only gluten-free, dairy-free and free of any added sugar, it is also completely junk-free. The best food is natural food; so why ruin it with artificial additives. You are what you eat, so be awesome! Having a sweet tooth? We can understand that. We love sweets too. Therefore we made this snack using only natural sugars which are easy to digest. Nature knows how to make nutritious food, and we respect it. So you won’t find any additives in our bar. Only dates, egg whites, almonds, cashews, cocoa, natural flavours and a pinch of sea salt. None of the ingredients were processed at high temperatures. Therefore FIT BAR is full of nutrients, and it’s easy to digest. We know the pain of finding a really good snack without gluten. But you can stop looking, you found it! Allergies can be pretty harsh. If you can‘t digest lactose, we have great news for you. FIT BAR is not only gluten-free but also dairy-free. Are protein bars part of your exercising routine? So you know the taste is sometimes not so delicious. Try FIT BAR, and you’ll change your mind. 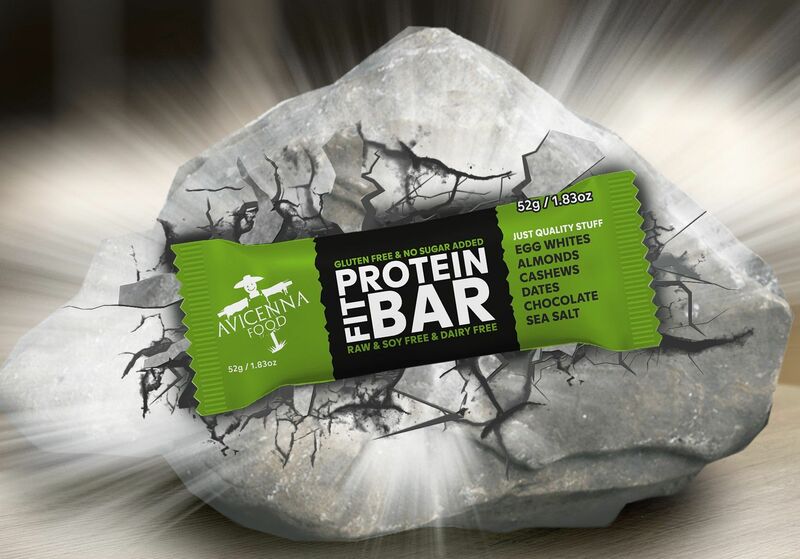 Even protein bars can be super tasty. Can&apos;t wait to try it? Have you ever tried to find food that fits your dietary restrictions? 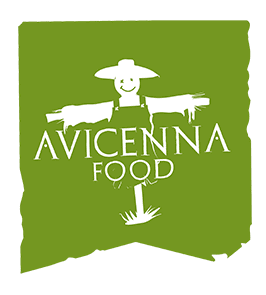 Food of top quality and great taste? Food you can grab and take everywhere you go? We as celiacs had been trying to find it for a long time. And we weren’t happy at all. The good news is we didn’t want you to go through this too. 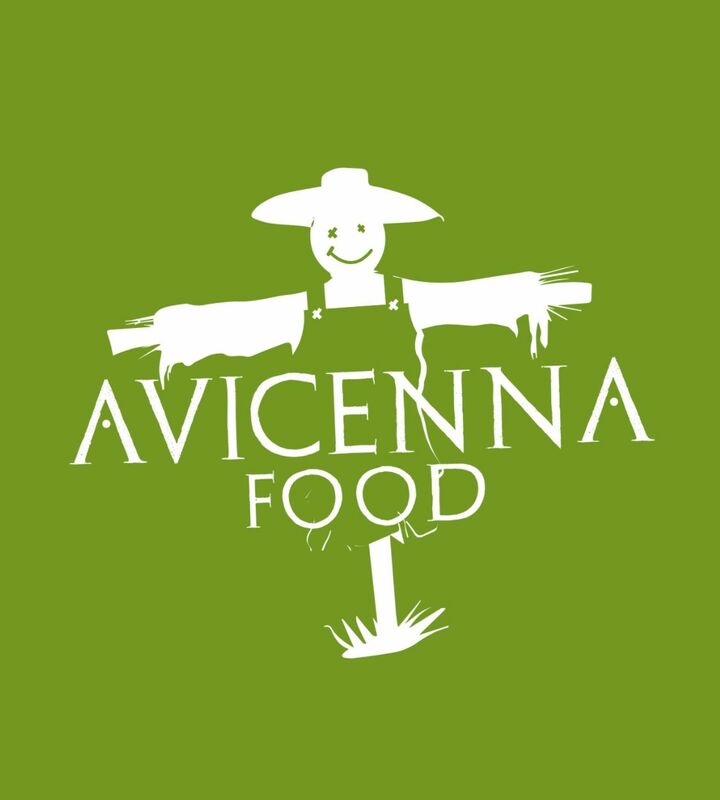 And this is how Avicenna Food came to be. We love natural food. Our goal is to bring you premium quality and great taste at fair prices.